Organize your thoughts and reflect on life's most memorable moments with this elegant OHIO journal. With a zipper detailed flap, this journal is functional and fashionable.  Snag one for yourself or your favorite Bobcat.